? 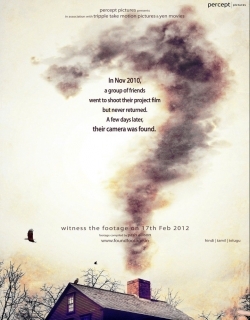 : A Question Mark is a 2012 Indian Bollywood horror film released on Feb 17, 2012. The film is directed by Yash Dave, produced by Syed Abrar Husain under banner named Tripple Take Motion Pictures. In the quest for something, a group of students went and never returned. Only their camera was found. Witness the footage that traced their journey in the world of the unknown. Check out this page for more updates on ? : A Question Mark. In times of information overload, garnering eyeballs is tough task for any experimental filmmaker. But the makers of ? appear to have hit upon a marvelously inventive idea of attr..
Low budget films getting a generous nod is indeed a shift in the right direction. Newer talent gets the platform they need to help them enhance their skills and grow in the profes.. Horror films might be the toughest to make. One misstep and it could end up making the audience double up with laughter instead of shivering in their pants. I must say ? has manag..
No, there isn't any syntax error or typo in the title. '?' is what this film wishes to call itself. And it makes sense for everything from the cast, crew to the identity of ghost ..
‘?’ (Question Mark) gets shackled by too much explanation about ‘spirits’ and ‘paranormal activity’, and it could have done with more crispness.. It started with the super-successful Kannada actor-director Upendra flashing just the pictogram of a hand across the posters of his film, instead of a regular film title. Now Perc.. This page provides latest and updated information about ? 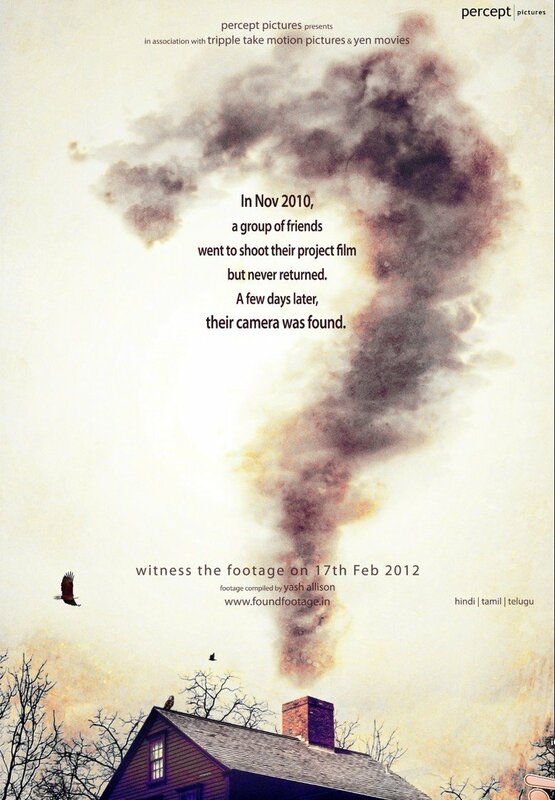 : A Question Mark (2012) movie which released on Feb 17, 2012. ? 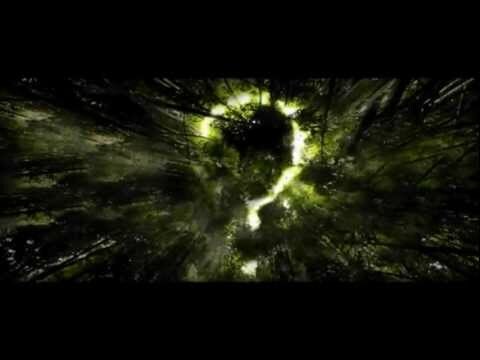 : A Question Mark (2012) is directed by , produced by , starring .We have also provided 1 trailers and videos, 3 photos, 129 user reviews, and 7 critic reviews.? : A Question Mark (2012) has received 2.9 rating from user reviews.The movie has received 2.5 rating from critic reviews. 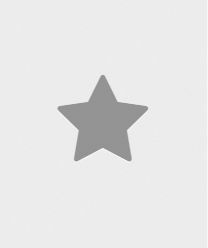 The overall rating of ? : A Question Mark (2012) is 52 and movie is 2.6.You can review, like, dislike this movie and also can add to favorites. You can also find information on showtimes, CDs, DVDs, online rental, online free watching.